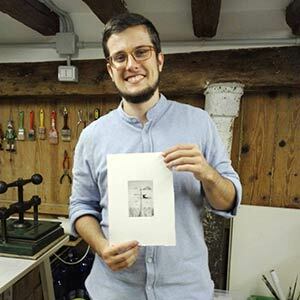 Fill the form to get in touch with the master printer Arianna and schedule your printmaking workshop when you’ll be in Venice. Lots of people from all over the world have already done it and they enjoyed their experience so much! CONTACT ARIANNA AND BOOK YOUR WORKSHOP NOW!